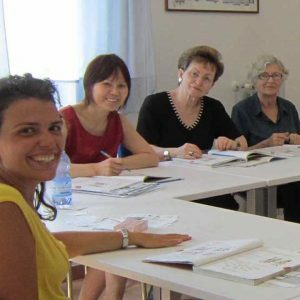 Intensive Italian courses in Salerno (20 lessons per week) run all year round with a programme divided into 6 levels, according to the Common European Framework, from absolute beginners to advanced level . 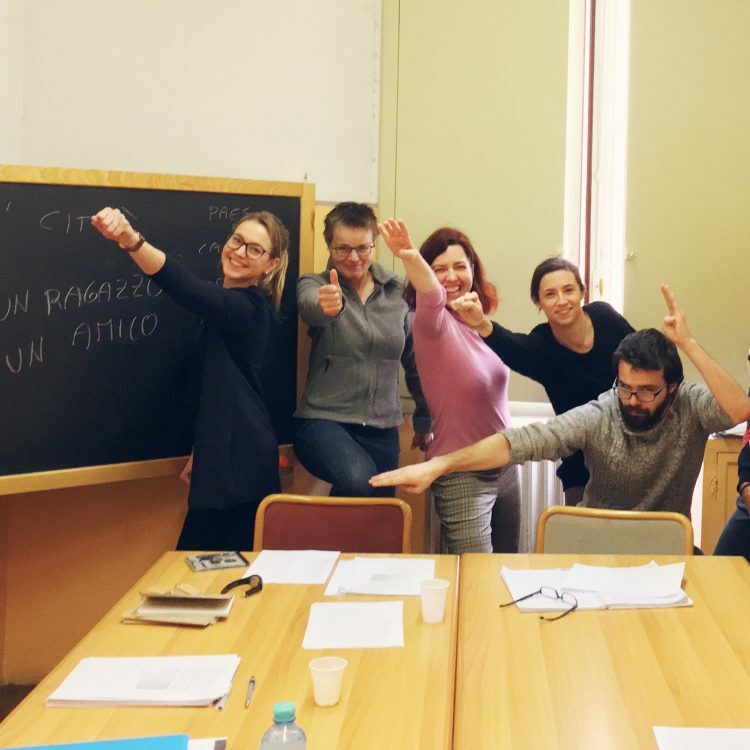 The classes are made up of a minimum of 4 and a maximum of 10 students, therefore creating a friendly and supportive environment in which the teacher can review the linguistic progress of each individual student. Participants are divided into language classes according to their level and the first day of the course students who are non-beginners do a written and oral placement test to assess their ability. At the end of each course students receive a certificate showing the length of the course and the language level achieved. 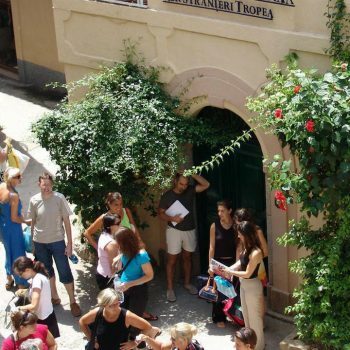 The Italian language school Accademia Italiana founded in 1997 is located in the historic centre. The school has 14 classrooms, 1 multimedial room with 8 computers all connected to Internet (cable and wi-fi), 1 cinema room, a library with both books and videos and a cafè. 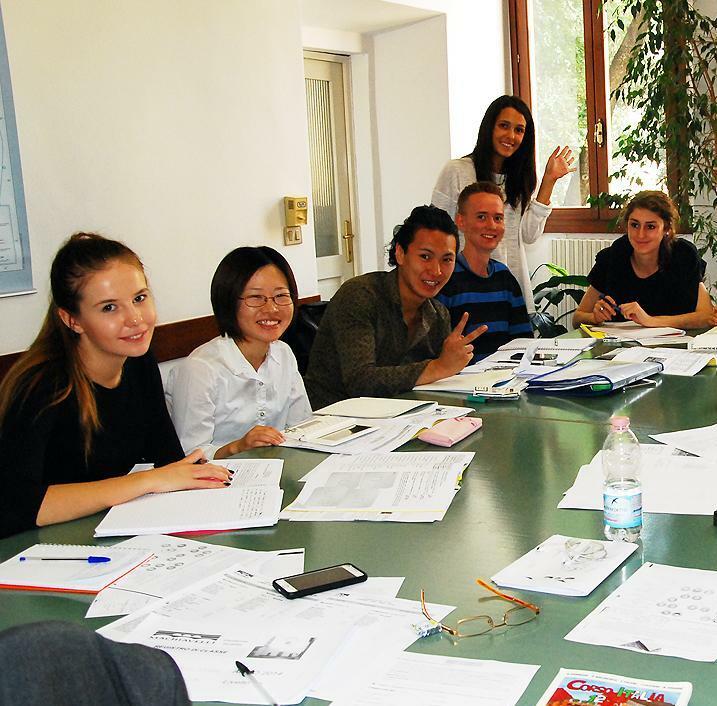 All the staff and teachers are highly qualified and specialized in teaching Italian as a foreign language. 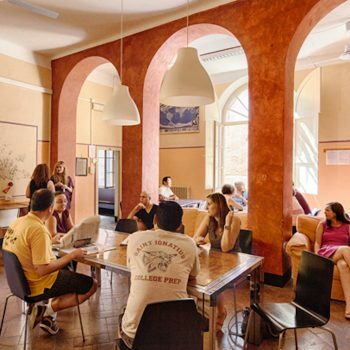 The teaching method of the school is based on the most modern techniques of teaching Italian as a second language. The groups are very small and the classes are taught in a fun, relaxed and stimulating environment. 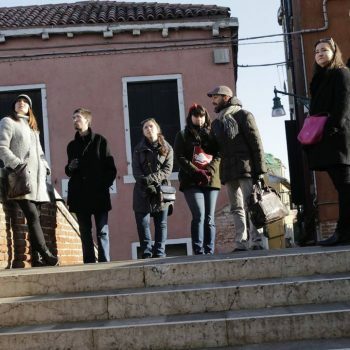 School staff and teachers organize social activities every day: seminars and workshop about the Italian culture, city tour, films. All these activities are included in the cost of the language course. Students only pay for the entrance to museums, cinemas or theatres, for public transport, guides and for evening meals in restaurants. On the first day of the course, students receive full information about the city, the activities and the facilities of the school.